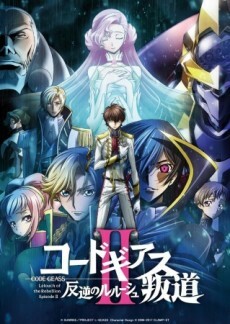 Second of the three part theatrical film remake of Code Geass: Lelouch of the Rebellion and Code Geass: Lelouch of the Rebellion R2. Code Geass Movie 2 was a massive disappointment. Every concern I had and more came to pass.